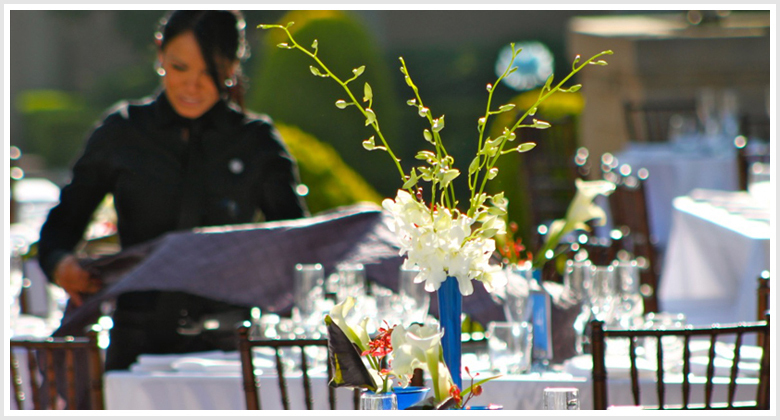 Huntington Catering has been recognized as one of the finest, most innovative full service catering companies, at home with the most sought after special event venues in San Marino. Huntington Catering features diverse menu items to accommodate a range of tastes, depending on a specific theme, recipe or budget. We’re pleased to work with you to create the perfect menu for your wedding, private or corporate event in San Marino. 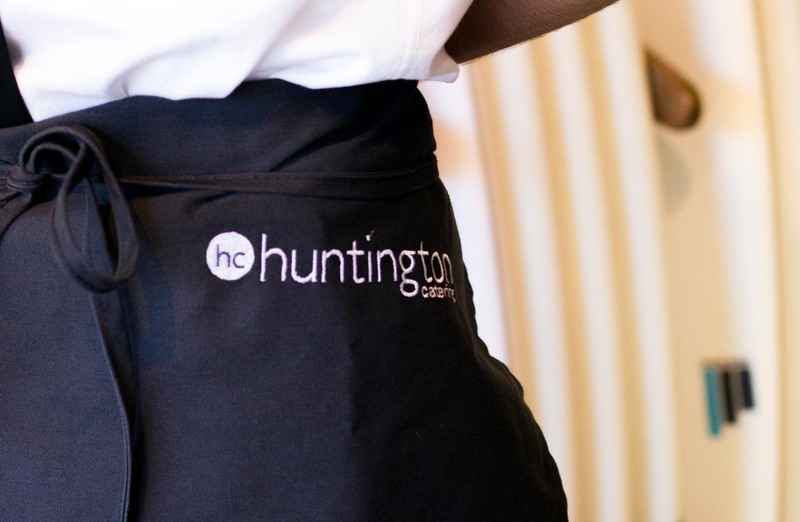 Huntington Catering has earned a well-deserved reputation for mastering the fine details of warm, precise service and world-class cuisine. 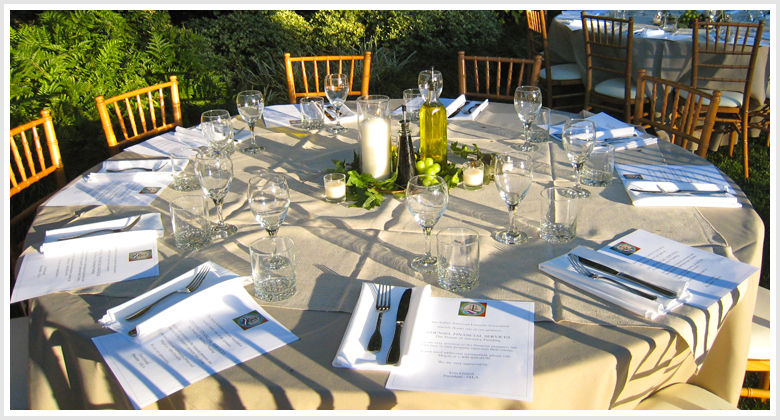 We provide a full range of catering services for weddings and receptions in San Marino. If you need to plan a dynamic and distinctive catered corporate event in San Marino, Huntington Catering provides corporate catering that strikes the perfect balance between business and pleasure. Whether you’re hosting a small, intimate party or a large-scale event in San Marino, our service and cuisine will make your event high-impact, special and memorable. 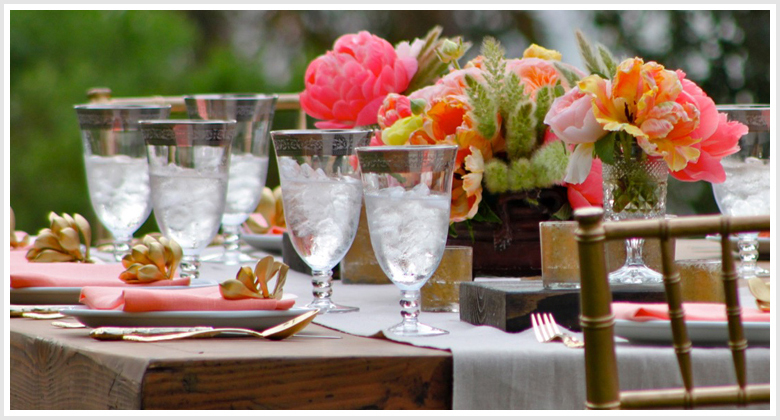 We possess extensive experience providing a range of catering services to meet every possible need. Focused on fashioning each event to your palate, budget and timeline, Huntington Catering will create a menu with your exact interests in mind. Once a menu meets your needs, a complimentary tasting will follow. For fine catering services in San Marino for Weddings, Corporate and Private Events, please call 626-795-4200 or email us.